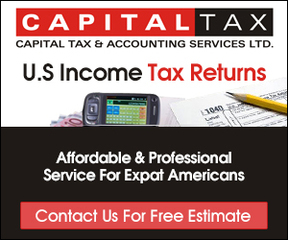 At Capital Tax, our highly trained, experienced professionals offer a wide range of services to meet all your tax preparation and filing needs as a U.S. citizen, living abroad. Trust our expert staff with all your filing needs for affordable, superior service, that makes an already overwhelming task as simple as can be. Whether you need to file the current year, or current and previous year’s tax returns, our knowledgeable staff is up-to-date on the ever changing U.S. tax code and is ready to file your tax for you. 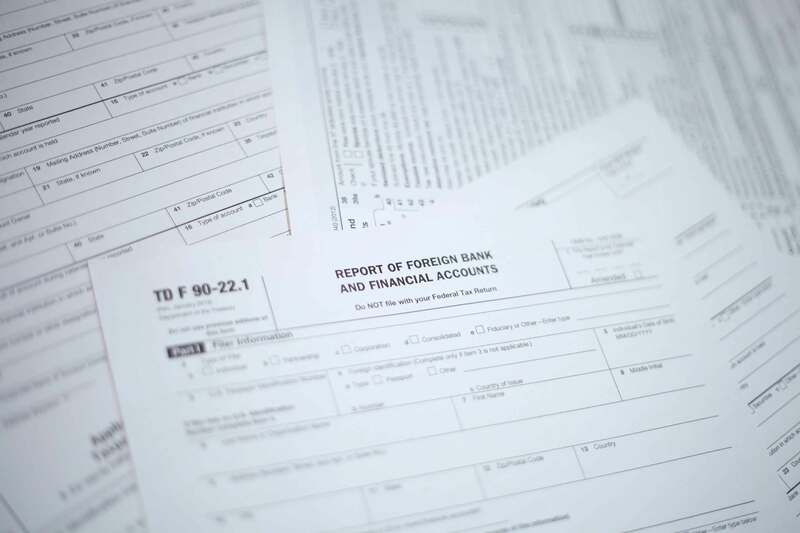 There are many supporting documents that U.S. expatriates, living abroad, must submit in order to receive tax credits and avoid double taxation. Our trusted, reliable staff is available to make this process simple, by collecting the needed information, then processing the forms for you! We can complete and file all of your income tax forms to ensure that they arrive fully completed with supporting documentation, on time, to the right place. Our taxation professionals are highly trained and are continually educated to keep up-to-date with the ever-changing nature of the U.S. tax code. As opportunities for credits, deductions, and other with holdings, come and go, you can ensure that you are given all the taxable reductions and credits you qualify for to reduce your tax liability as much as possible. Our experts in corporate taxation of U.S. citizens owning and doing business while living abroad, make all your corporate tax filing needs as simple as possible. While corporate taxes, even when filed on the mainland, are difficult and complex, our staff with over 20 years of experience in expatriate corporate taxation makes us industry leaders suited to meet your needs with ease. Fear the IRS no longer, as our exceptional staff will guide you through the process and ensure that your filing is done properly, with all supporting documents in place, and returned on time. 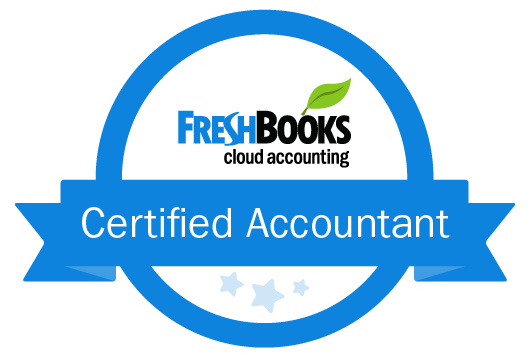 Our competent, highly knowledgeable staff can help you put mechanisms into place that will allow you to easily track and record all the data needed for corporate tax compliance to make end of the year tax preparation even easier than before! Depending on your location and needs, we offer both in-person and remote services to make it convenient for you to work with the professionals at Capital Tax, Ltd. regardless of location.